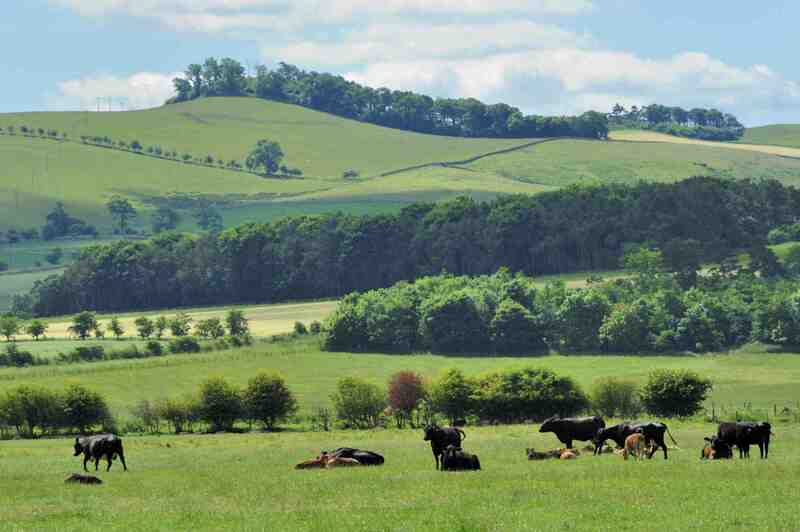 Mindrum is run as a family business and whilst farming creates the foundation of the business across sheep, cattle and arable enterprises, we put considerable personal time and effort into conservation. This is a policy that we have been pursuing for many decades, often in the face of changing government policy, but it has paid off and resulted in a wonderfully rich environment teeming with wildlife. This pursuit of balance remains an underlying theme in most of the initiatives we pursue, and we were recently privileged to win the Northumberland Class of the Yas Tye Trophy, an award recognising the contribution of Farmers in Yorkshire and the North East, to conservation and environmental improvement in a commercial farming environment. 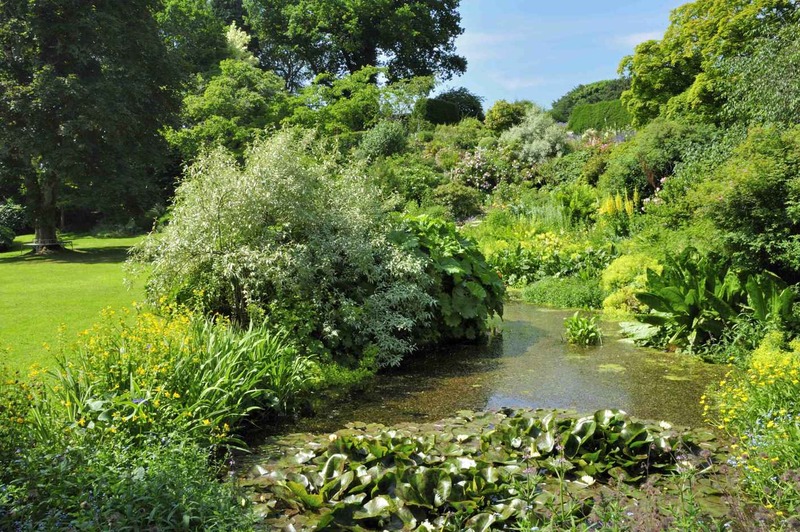 The gardens at Mindrum are open through the year by appointment, and are a magical combination of old fashioned roses, hardy perennials, shrubs, rockery, woodland walks and winding paths leading down to the river which is home to a wide range of wildlife including dippers, otters and kingfishers. The Bowmont water, part of the Tweed and Till River systems is a Site of Special Scientific Interest (SSSI) and we work closely with Natural England to maintain a number of different river bank environments. We have a diverse and increasing range of agricultural and rural interests operating from Mindrum in a rich archaeological, environmental, and ecological context. Mindrum is a commercial farming operation, though we strive to maintain a balance that takes the best of modern and ancient practices and listen closely to what the ground tells us. Recently refurbished holiday cottages are now available to rent, so that guests can stay and explore Mindrum at their leisure. If you do come to visit us, we look forward to welcoming you to Mindrum and hope you enjoy your stay. I recently visited your breathtakingly lovely garden with some friends, and I’m hoping to bring some more friends on Monday. Are you open, do we need to make an appointment, or can we just come along? You are incredibly kind – sorry about the delay in response – this seems to have hung! The best thing is to give us a ring or email on tpfairfax@gmail.com – just in case there is something ghastly going on (Mucking out or moving Cattle etc…) Normally it should be fine.